This land - level open for your dreamhouse with partial wooded area and frontage bound by tall trees. This property has already been fully engineered and ready to build. Located in one of the most gorgeous areas of Northern Chester County, adjacent to Warwick County Park, walking access! French Creek State Park and Hopewell Big Woods area of recreation and peaceful lifestyle. Biking, Riding, Training, Running - all beloved in this area. 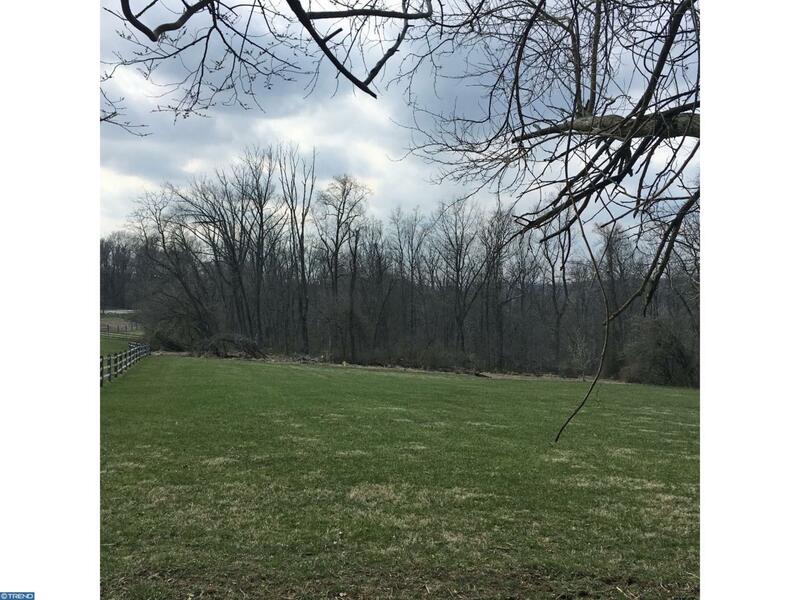 Zoned Rural Agricultural, copy of designation included in listing, RA defined as this area of Chester County is reserved for homeowners, property owners who favor Rural Lifestyle with all agricultural properties, crops, equine, trees, streams and valleys and activities co-related. This area is genuine in its surrounding preservation. Located just off 23 and nearby major roads, 401, 201, pa turnpike, along with nearby French Creek Elementary Center, you will need to have a qualified agent represent this area and provide valuable resources to assist with your decisions of where to build and we have recommended builders or chose your own. There are equestrian properties nearby and this property does allow for animals and 2 horses. Trailride from property. Questions, please have your agent contact the listing agent to meet and walk this property with you.